Sony has launched the Xperia XA1 Plus at IFA 2017. 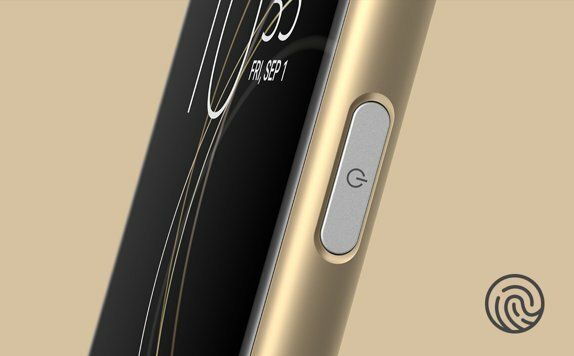 The company pitched the third smartphone in the Xperia XA1 series as a ‘super mid-tier smartphone’ with a 5.5-inch 1920 x 1080 px display, 23MP rear camera, and a 3,430mAh battery. In terms of design, the Sony Xperia XA1 Plus inherits the traditional all metal, thick bezel design as seen in its earlier variants. The smartphone’s power button on the right-hand side also doubles as a finger print scanner. The XA1 Plus features a 5.5-inch 1920×1080 px display, whereas the earlier models, the Xperia XA1 and the XA1 Ultra featured a 5-inch display and a 6-inch display, respectively. The Sony Xperia XA1 Plus has the same MediaTek Helio P20 chipset with Mali T-880 GPU used in the XA1 and the XA1 Ultra. The smartphone is available in two variants, a 4 GB RAM variant and a 3 GB RAM variant which will only be available in the US and South America. The XA1 Plus has 32 GB of onboard storage which is expandable up to 256 GB via a microSD card. The smartphone runs Android 7.1 Nougat, unlike the newly launched Xperia XZ1 and XZ1 compact, which run the latest Android 8.0 Oreo. The Xperia XA1 Plus is powered by a 3,430 mAh battery and comes with Qnovo adaptive charging and Pump Express+ 2.0 quick charging support. On the camera front, the XA1 Plus features Sony’s 23MP camera with an f/2.4 aperture, same as the one found on its XA1 siblings. 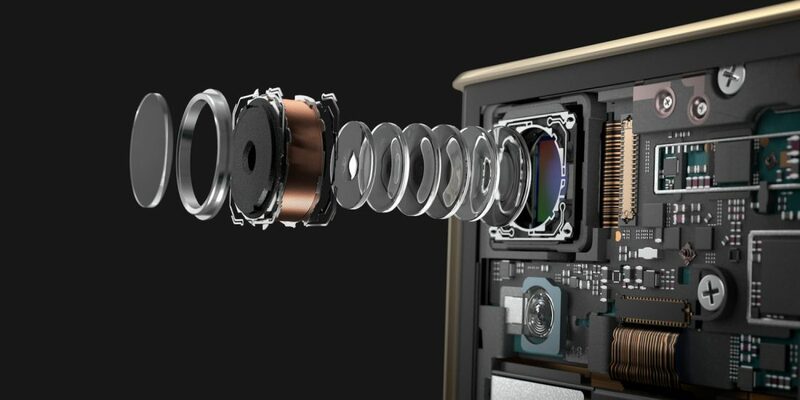 On the front, the smartphone has an 8 MP camera. 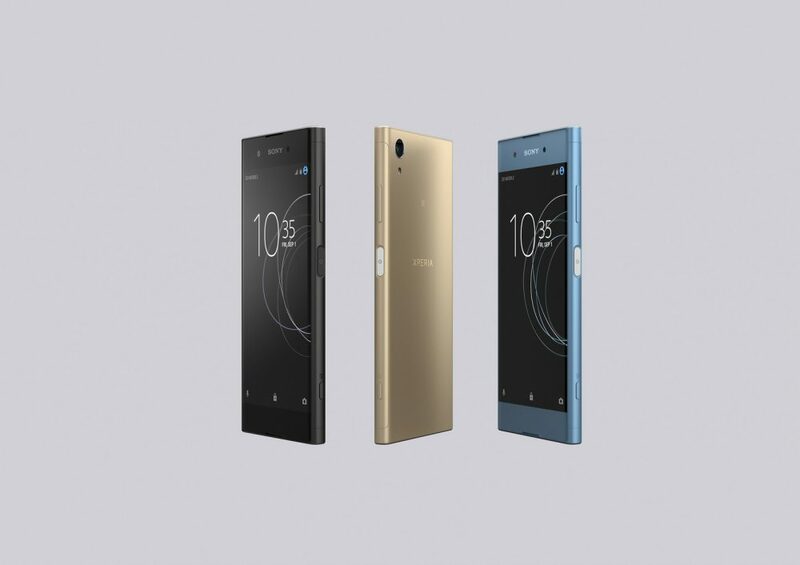 The Sony Xperia XA1 Plus is available in three colour variants, black, blue and gold. Unlike a lot of smartphones from Sony itself, the Xperia XA1 Plus misses out on water resistance. 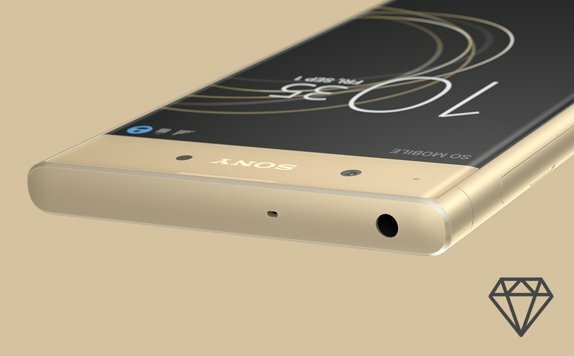 Sony is yet to announce the price for the mid-range Xperia XA1 Plus, which is due to go on sale globally in late September.